We have experience with all brands of air conditioning equipment. 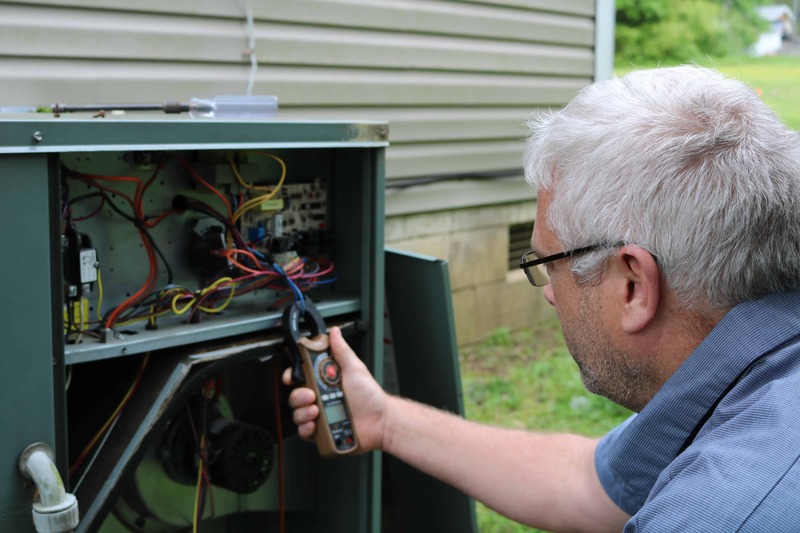 If your air conditioning will not turn on, or is leaking or if other problematic issues have developed, call us today and we will make sure your air conditioner is working properly for the summer. 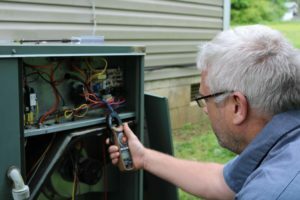 Why a Precision AC Tune-up? 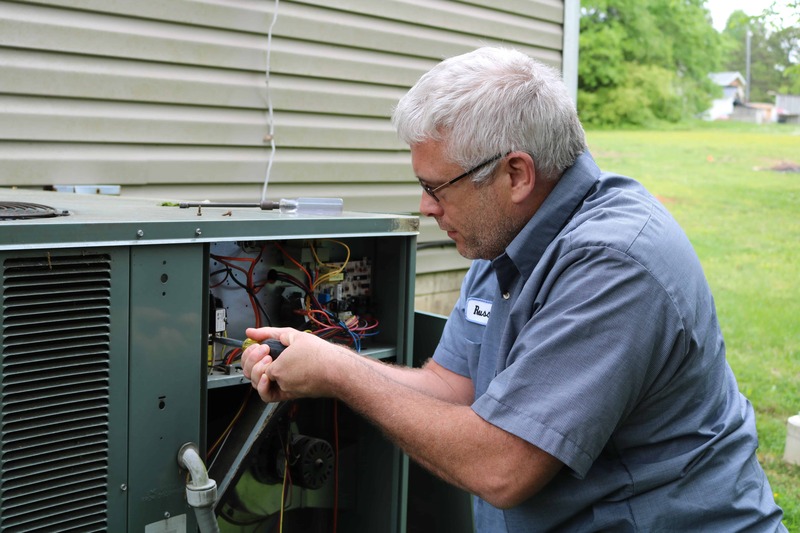 Heating and AC systems have a way of breaking down at the worst possible time. 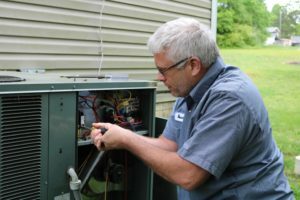 Regular Tune-ups will help to provide your family with enhanced equipment safety and efficiency as well as extend the life of your equipment. This can help catch problems such as loose or burnt wires, and refrigerant leaks before they lead to a larger problem. Not only that but it will also save you money on your utility bill every month. deadly, odorless, poisonous carbon monoxide gas. Warranty – We stand behind our work! All of our services are warrantied for 30 days. If you have a problem within 30 days the call is on us.